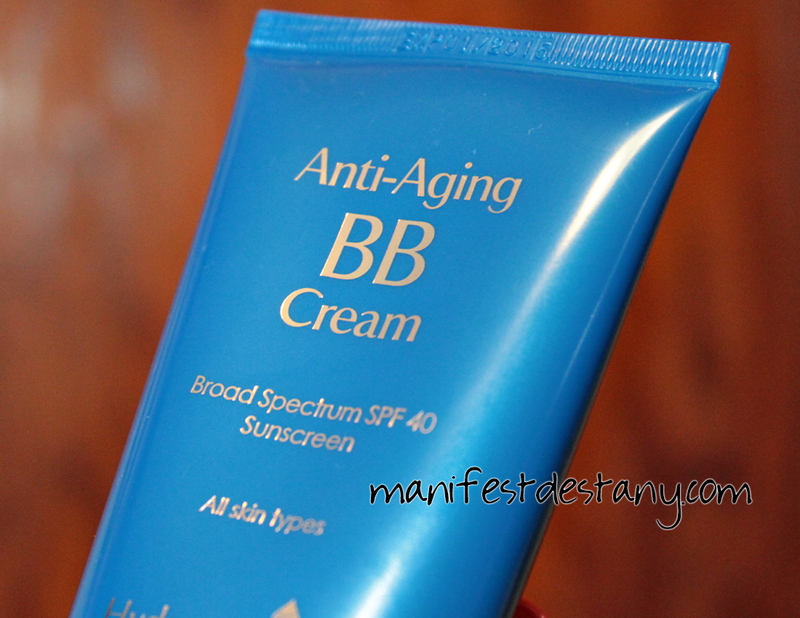 Here we go with something I've never tried before - a BB cream! I've always used a tinted moisturizer...and I actually thought BB creams and tinted moisturizers were pretty much the same thing. They are not at all! I spotted this post over at Musings of a Muse, and it's very helpful! 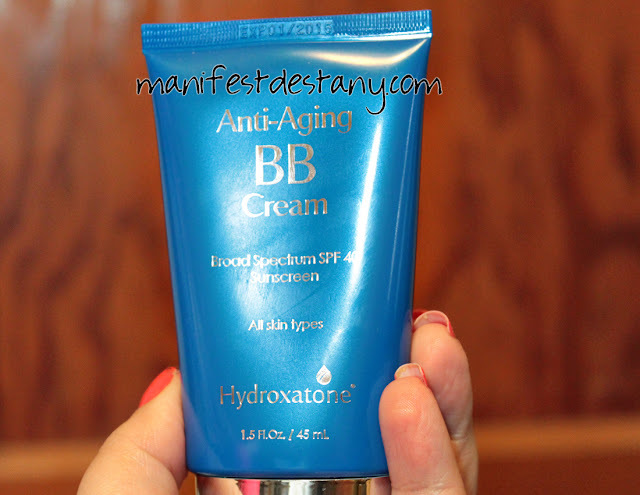 The BB cream I have to talk about is Hydroxatone Anti-Aging BB Cream in medium. I received this product from the iFabbo store, and I decided to test it out for a while, seeing as how I had never tried a BB cream. I found it vastly different than the tinted moisturizer I was so accustomed to wearing :) This functions as a foundation, moisturizer, concealer and sunblock. I don't know about you, but I'm a fan of multi-functioning products! In my experience, this BB cream is thicker than the tinted moisturizer I use (and for the record I use an Olay one), but it's not thick, persay. It still manages to be light and airy feeling, and the scent is very pleasant and not overbearing - one of my dealbreakers with makeup. If the scent left behind is too strong, it's a no-no for me. 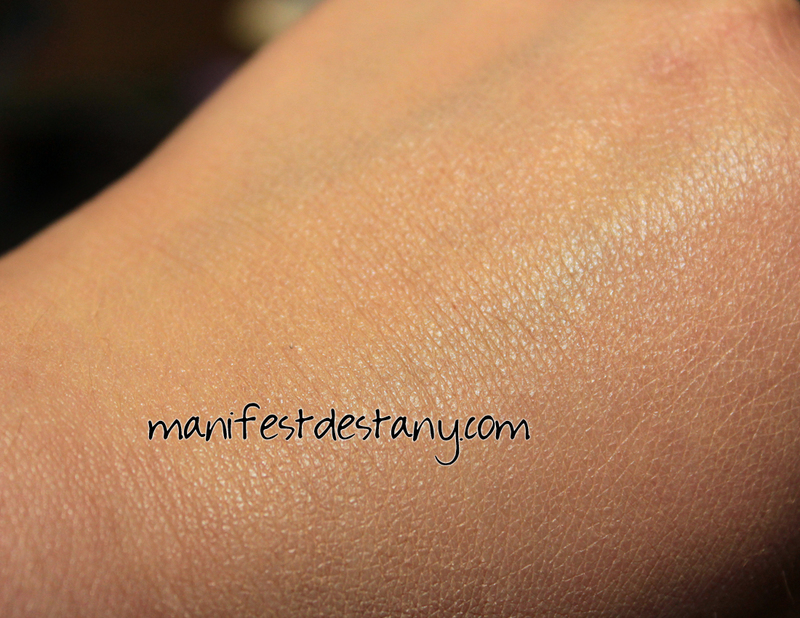 As you can see between the two pictures, it did decrease the appearance of fine lines on my hand. The color suits my skin fairly well. I can't say I will wear this every day, but it is a welcome departure from the tinted moisturizer. This product is available in 5 different skintones at Ulta for $39.